Mini Excavation & Heavy Excavation Equipment. Levelling, Soil Removal, Concrete Removal, Site Cuts, Rubbish Removal/Site Cleans, Strip Footings, Foundations & 3t & 8t Tipper Hire. All experienced operators. For all enquiries regarding excavation. 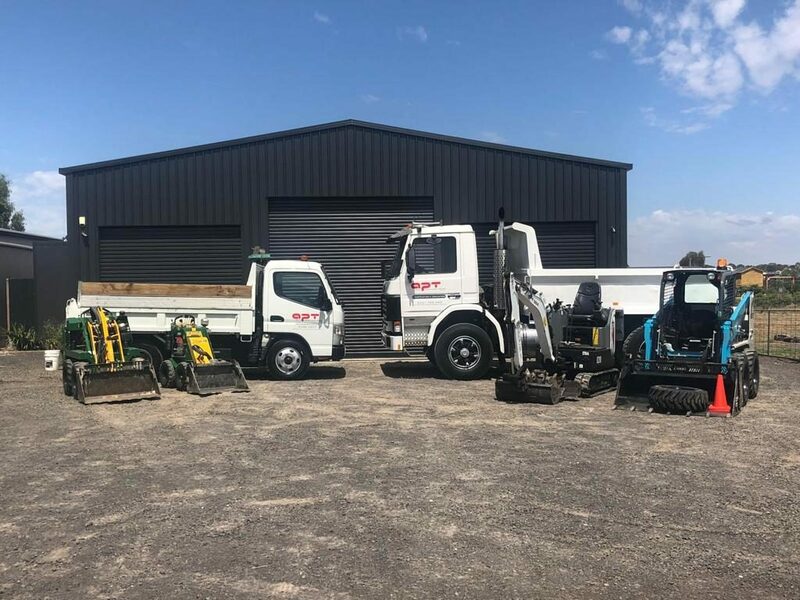 Contact Nicholas on Mob: 0431758360 or email: nicholas@aptconstructiongroup.com.au for a free quote.